Purchase to earn 42 Points! 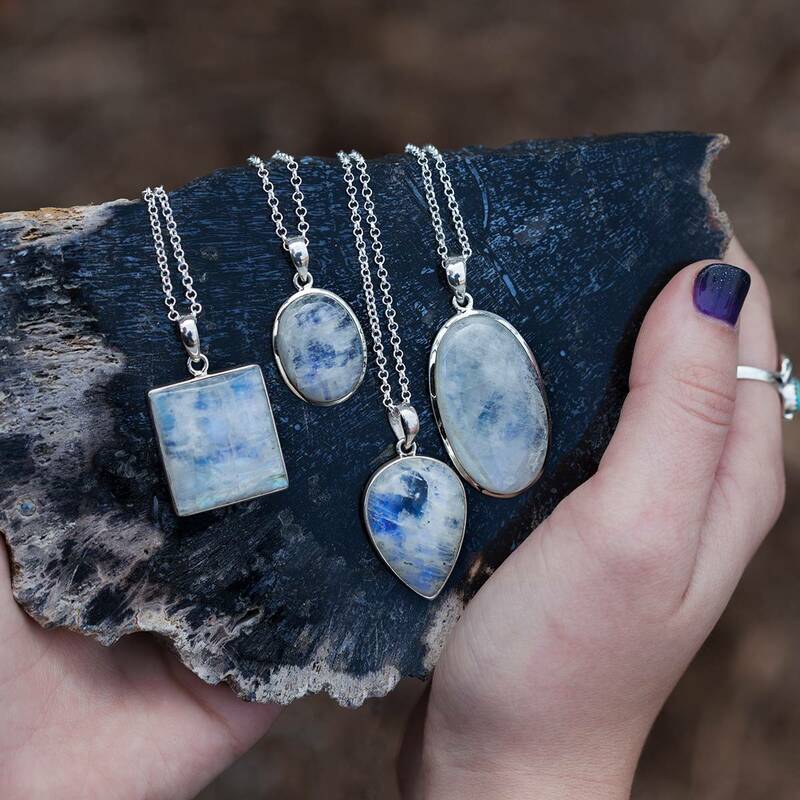 These Venus Statues are a beautiful and symbolic reminder of the beauty, love, and pleasure you possess in abundance. 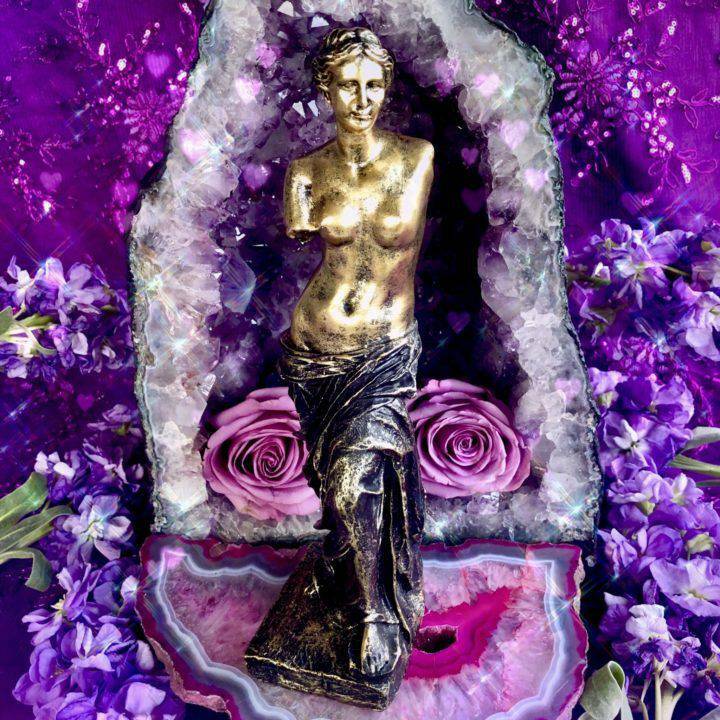 Venus, the Roman goddess of love and sacred beauty, is here to help you open your Sacral and Heart Chakras so that you can explore the more sensuous side of your nature and receive more love. Venus is the very essence of desire and passion. These Venus Statues are all about love, connection, and union – both with another and parts of yourself that are longing to be acknowledged. Cast in resin with bronze-colored painting, these statues will conjure up Venus’ undeniable charm and sensual presence. Venus is the planet of love, beauty, sensuality, and harmony, and Venus in your birth chart reflects your artistic nature, what brings you pleasure, and how you receive love in relationships. 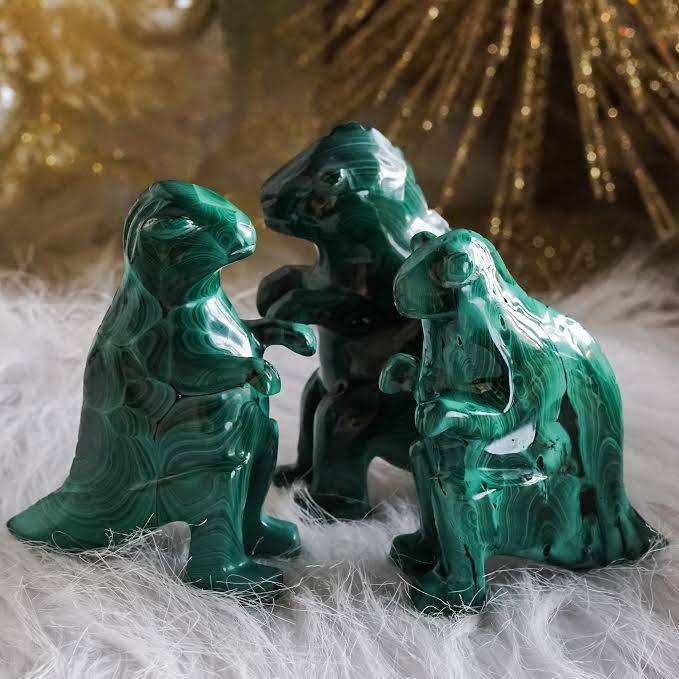 Work with these Venus Statues to connect more to those things, experiences, and people that bring you pleasure. 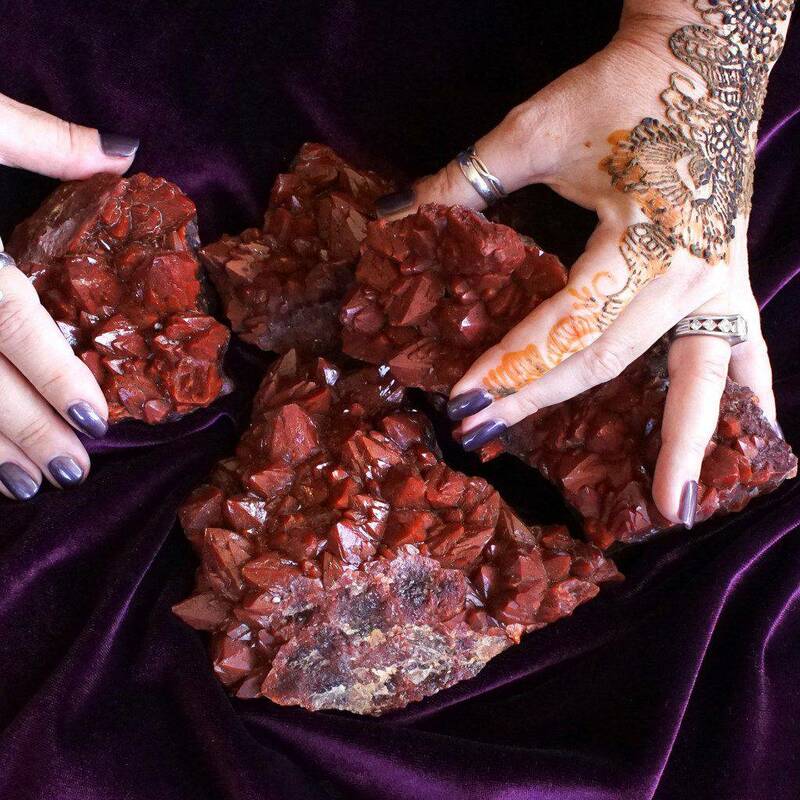 Seek Venus’ wisdom when contemplating how best to express your artistic gifts and pursuits. 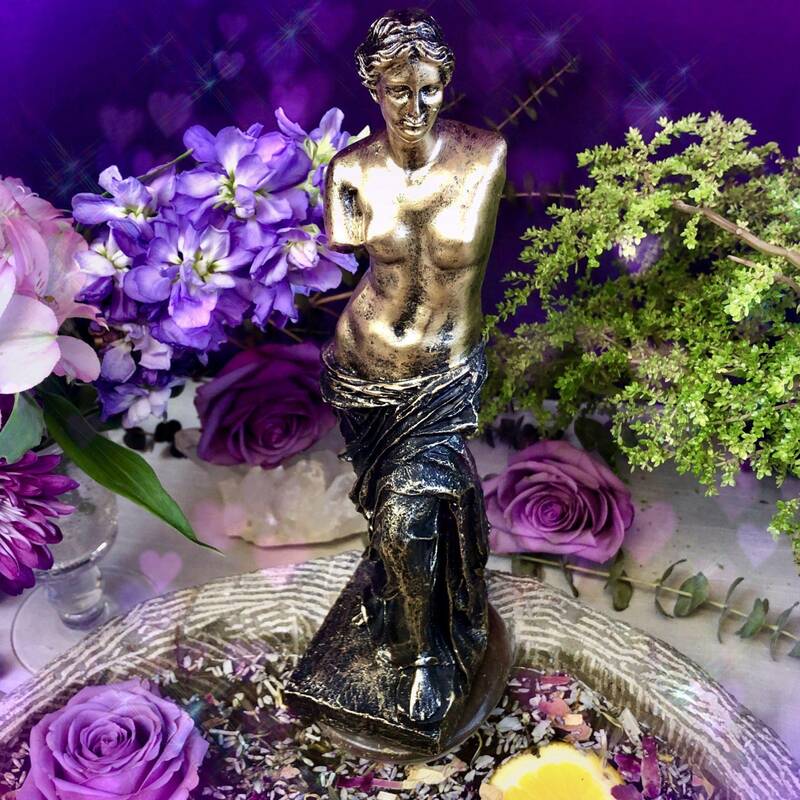 Place one of these beautiful Venus Statues on your altar to be reminded of your own gift of beauty, love, joy, and passion, and delight in the truth that you are and already have all that you seek! This listing is for one (1) Venus Statue (about 11”). Yours will arrive lovingly parceled, ready for your enjoyment.